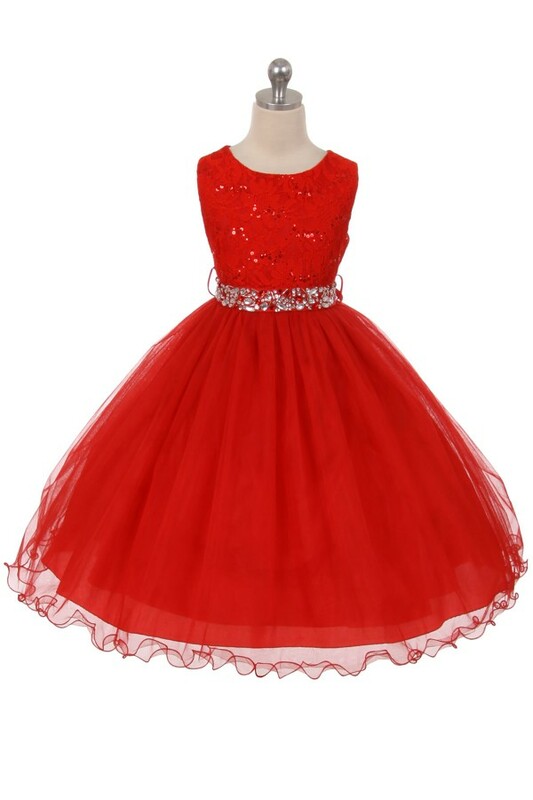 Little girls formal dresses, youth formal dresses, juniors formal dresses, formal dresses for girls, short formal dresses. 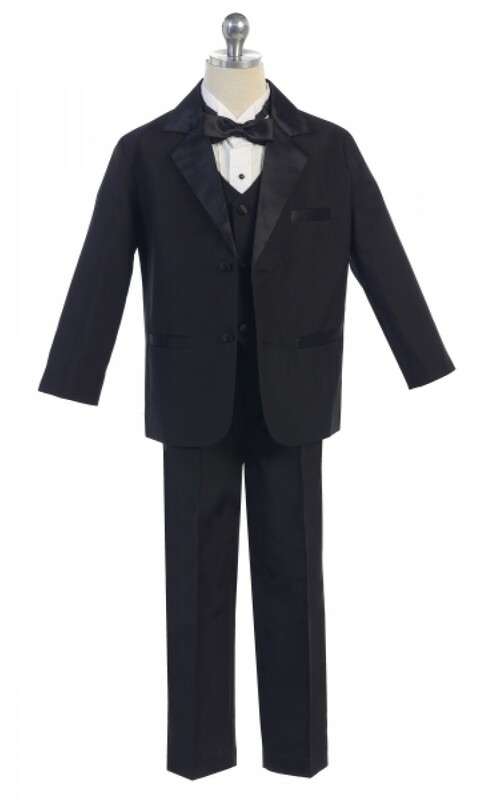 Great for infant pageants, formal special occasions, Christmas, and more. Dresses on this page require 2-4 weeks for delivery. Sleeveless dress with 3-D flowers embroidered on. Two layers of tulle and extra layer of crinoline for volume. Fully lined. Center back zipper. Little girls tea length dress with choice of 16 colors for a jeweled stone belt. Belt Colors: Black, Blush Coral Fuchsia, Metallic Gold, Ivory, Lavender, Mint, Orange, Purple, Red, Royal Blue, Metallic Silver, Turquoise, White, Yellow. Satin v-neck top with beautiful lace applique and 3 layers of tulle. Fully lined. Comes with shawl. Center back zipper. Front of skirt hits the knee, back of skirt is ankle length. Chemical Lace top with pearl detail at waist. Knee Length skirt is lined with satin and topped with two layers of tulle. Lined with an additional layer of net for fullness. Fully lined with center back zip. Hi-low allover lace dress with a voluminous skirt and detachable rhinestone belt at waist. Knee length in front, ankle length in back. Hi low tutu dress fully lined. Center back zipper. Front of the skirt hits the knee, back of skirt is ankle length. Sleeveless embroidered organza bodice and layered tulle skirt with satin hem on bottom. Flower accented on natural waistline. 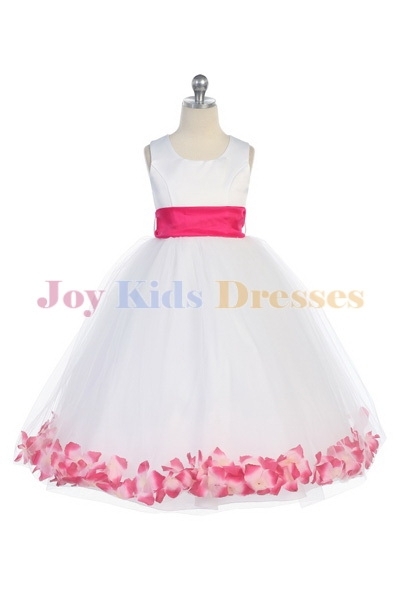 Perfect for flower girl dress, holy communion, Easter and other special occasions. Fully lined and zipper back. Additional net. 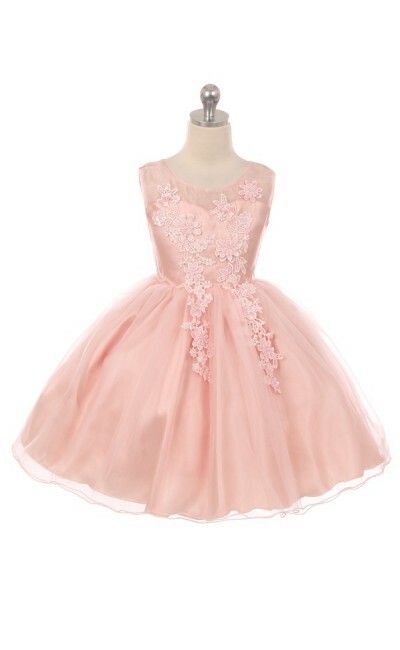 An adorable tutu dress with illusion lace top and layers and layers of tulle. Comes with detachable rhinestone belt. Off the shoulder mikado dress that hits all the trends! Rhinestone trim at waist and two large pockets. 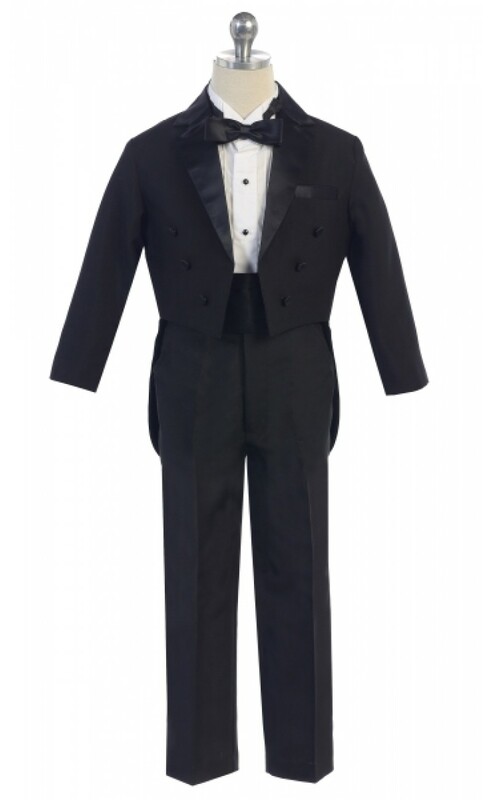 Full back zipper and ties at back for adjustable fit. Fully lined with extra layer of crinoline for volume. Sleeveless mikado dress in crisp colors with rhinestone trim at waist, and two large pockets!